I love Maja. I use the shower gel and powder all the time. My granddaughters love the soap too. I am allergic to a lot of soaps but this Maja shower gel never causes any adverse reactions. wonderful start to the day when I shower with it, then layer it with body lotion on arms and legs and dusting powder on the body....what a great feeling. I have been using this brand of products for about a year and a half. This is the first time I tried the shower soap and I really like it, it lathers great and leaves on a clean wonderful scent. I would recommend it to try it and see if you like it. That is what I did and I was glad I did. 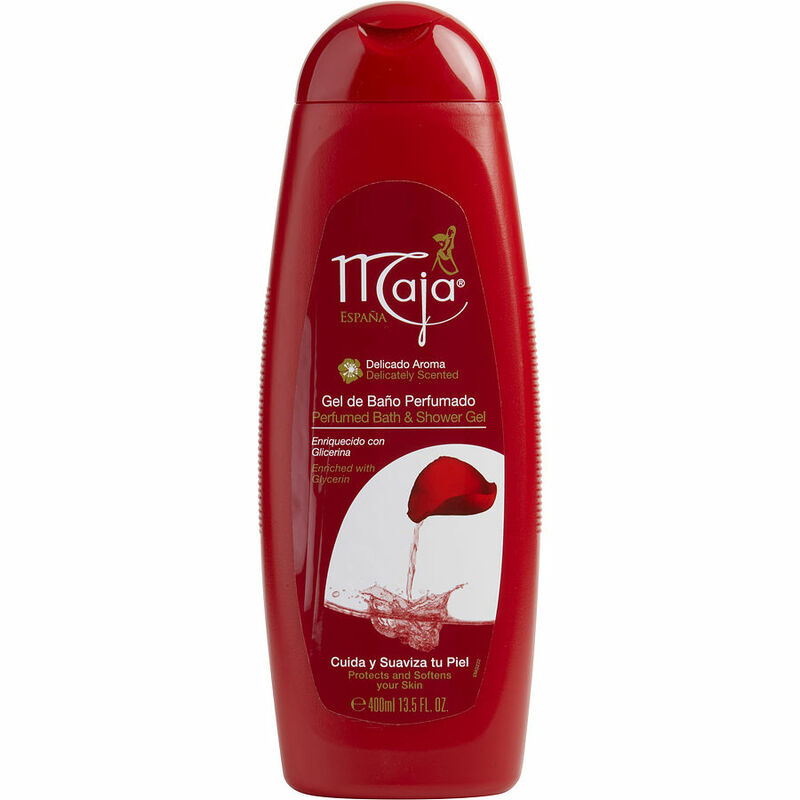 Maja Shower Gel has a good, clean fragrance without being overpowering. It lathers very well and leaves your skin feeling moisturized.